George Cox Beighley, Jr. is the Chairman and CEO of Midway Consulting. Mr. Beighley graduated from Vanderbilt University with a degree in Physics with High Honors. He received his JD from the University of South Carolina and an LLM in Intellectual Property from George Washington University Law School. 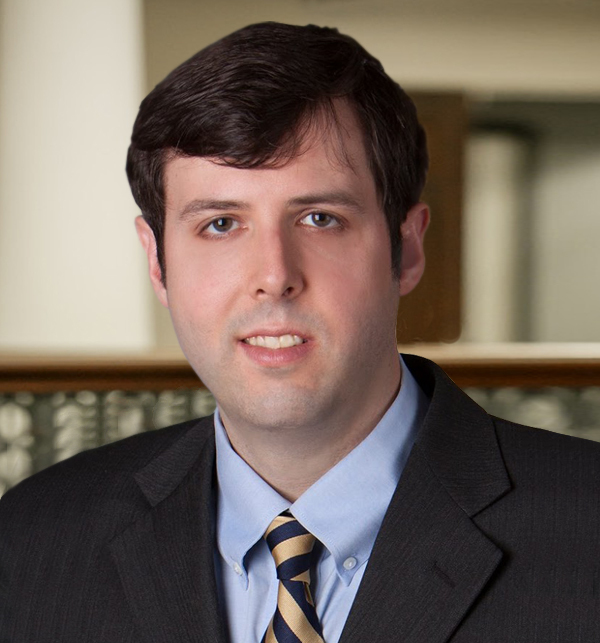 During his LLM program, Mr. Beighley authored a paper with commentary from several judges on Court of Appeals for the Federal Circuit published in the Fordham Intellectual Property, Media, and Entertainment Law Journal Volume XXI, Spring 2011. Mr. Beighley uses his knowledge of intellectual property law to protect the economic innovations of the company and to assist with any legal aspects related to the economic innovations. Mr. Beighley is also a practicing trial lawyer with Richardson Plowden Attorneys at Law, a prominent South Carolina business law firm.